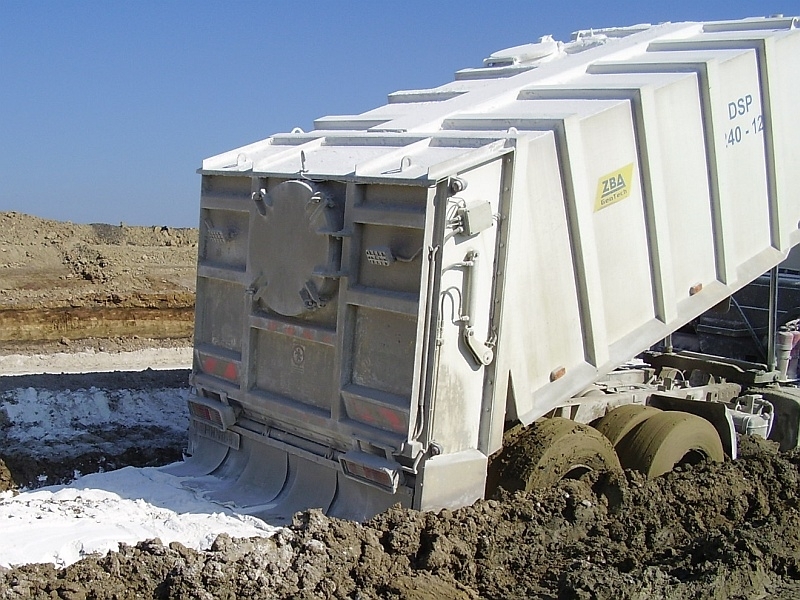 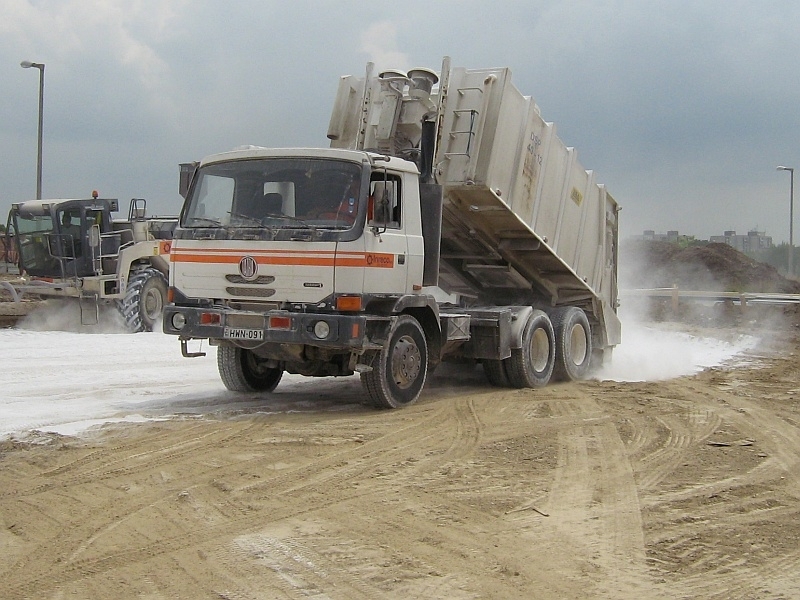 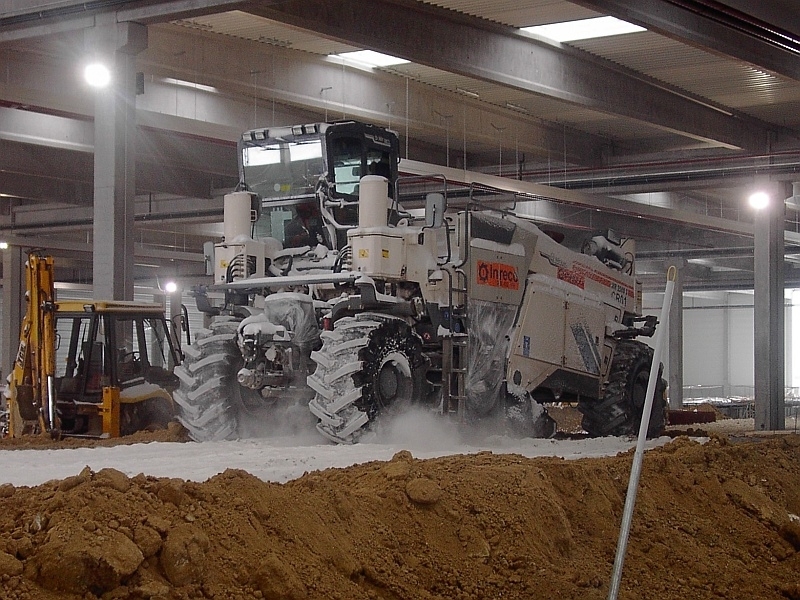 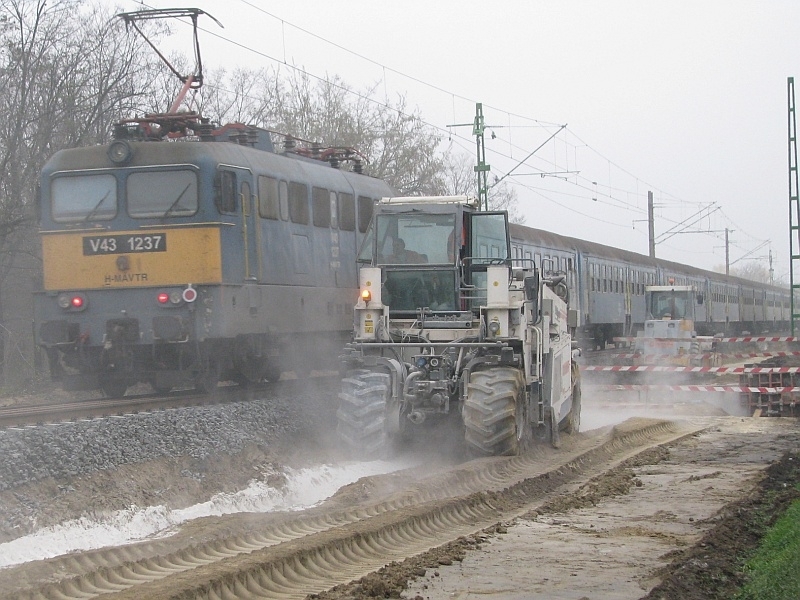 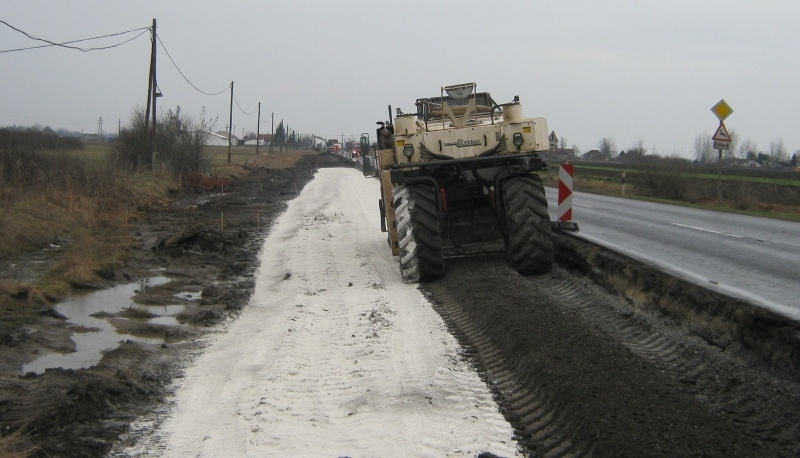 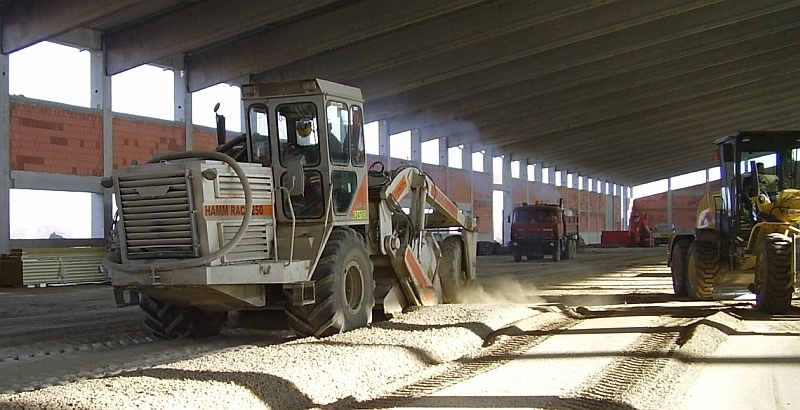 Lime is mixed to the soil to reach immediate improvement of geotechnical characteristics. 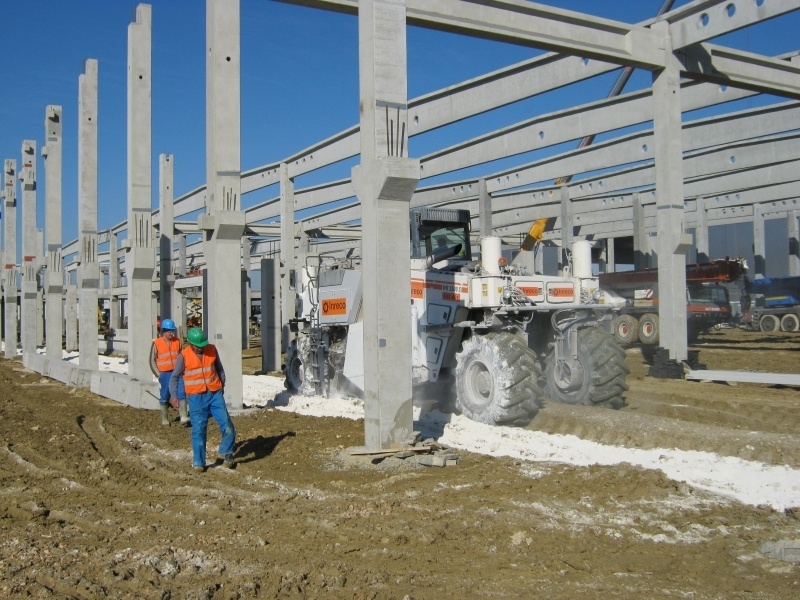 The primary goal of this technology is decreasing water content and reducing plasticity, thus improving mechanical properties for the construction process. 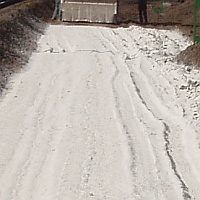 This technology focuses on improving certain required properties of the soil without observing water and frost resistance. 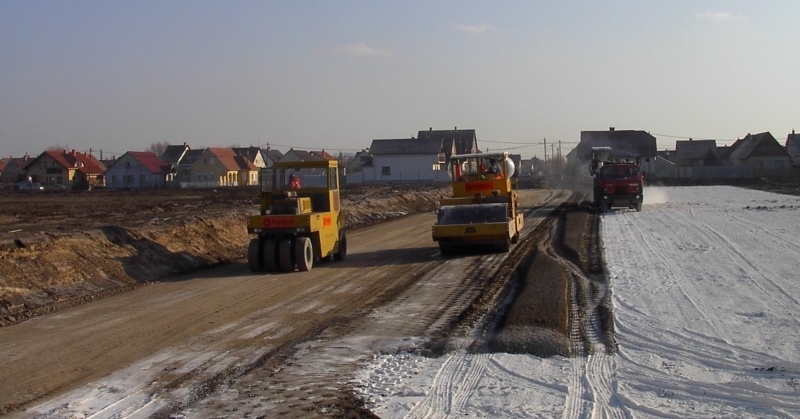 In general, Soil Improvement is usually a decision made while construction work is in progress to help on site construction traffic and to ease working with problematic materials. 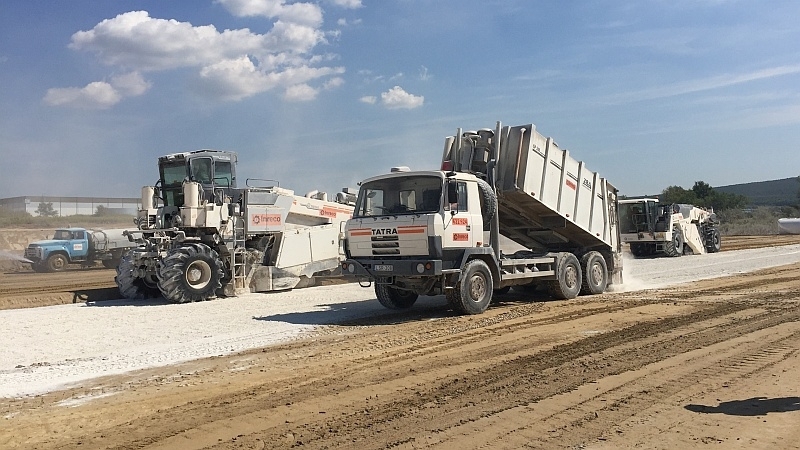 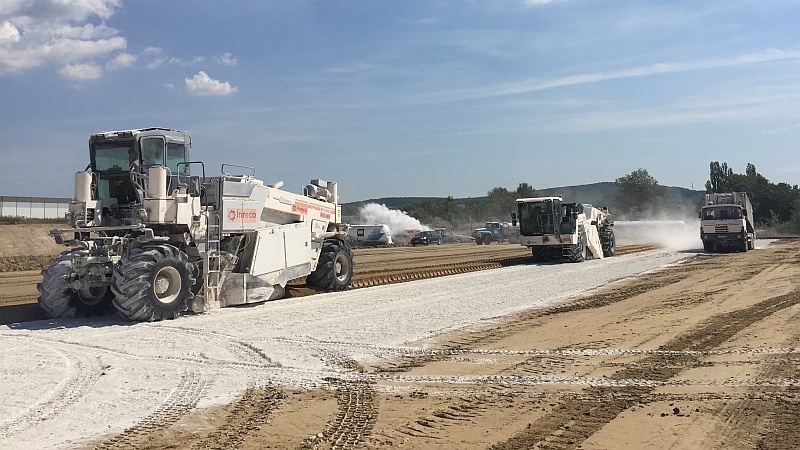 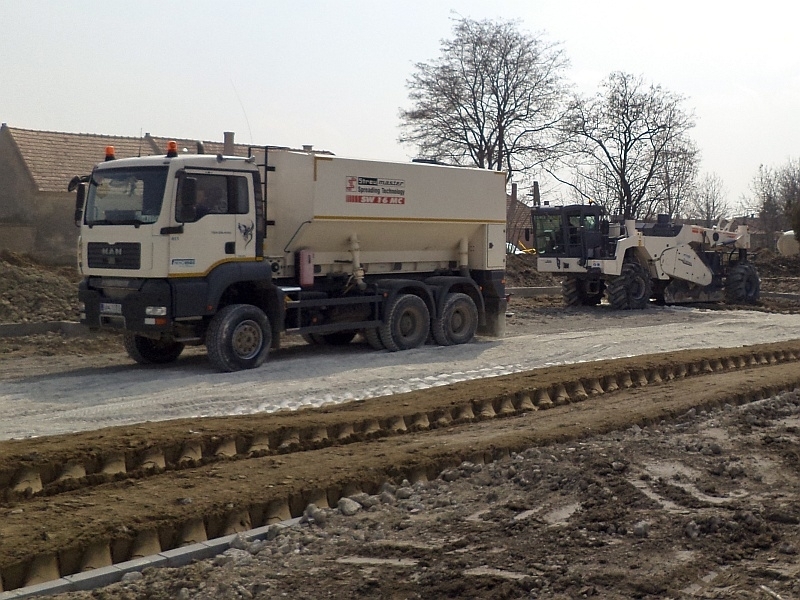 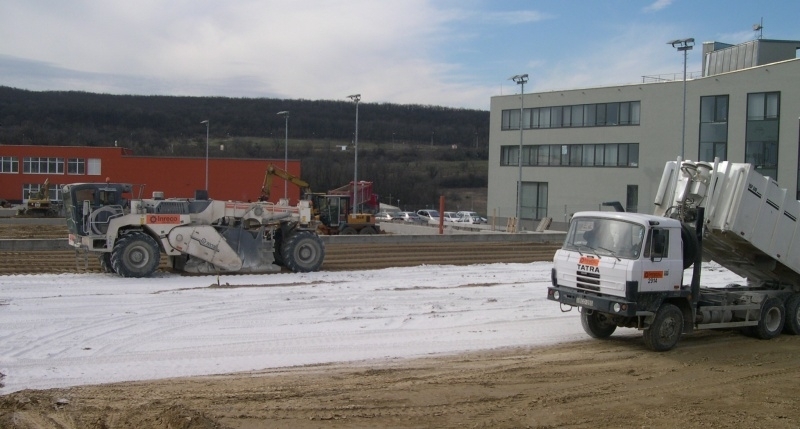 In addition to the immediate benefits of soil improvement on the construction site, in soil consolidation technology long-term properties of stabilised soil are ensured. 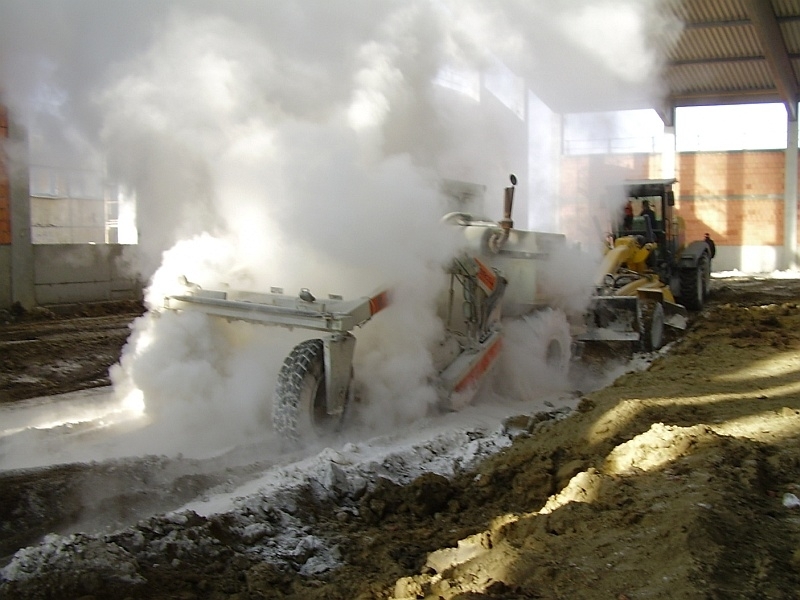 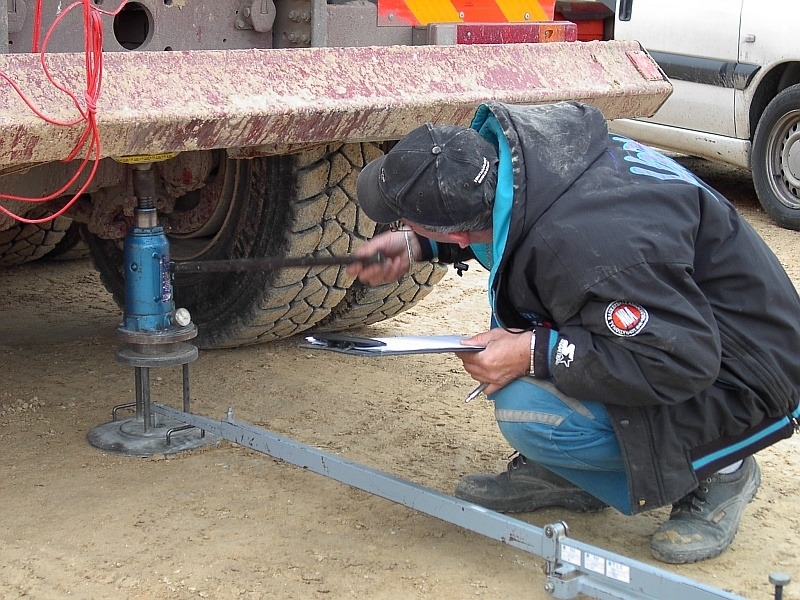 Utilising laboratory testing and careful planning of chemical and mechanical changes in the soil, long-term properties, such as shear strength, load-bearing capacity, water and frost resistance can be achieved.